Vape Train’s English Toffee Flavoured DIY Concentrate for e-liquid making, is a super sweet English toffee flavour that’s ideal for many e-liquid recipes that sweet toffee flavour. 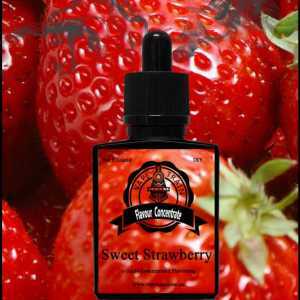 At low percentages this would make an ideal sweetener for desserts, bakery based recipes. 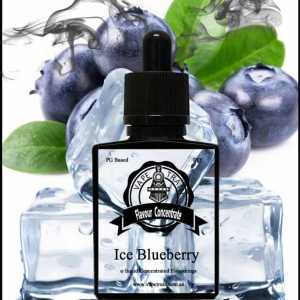 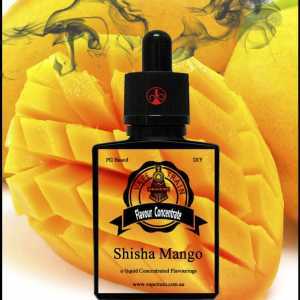 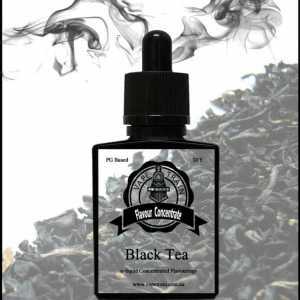 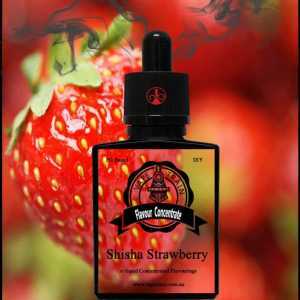 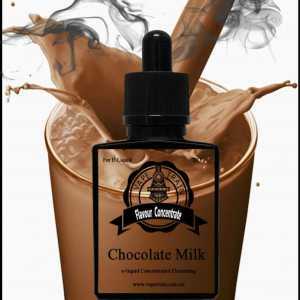 At higher percentages it can be widely used in candy style ejuice recipes. 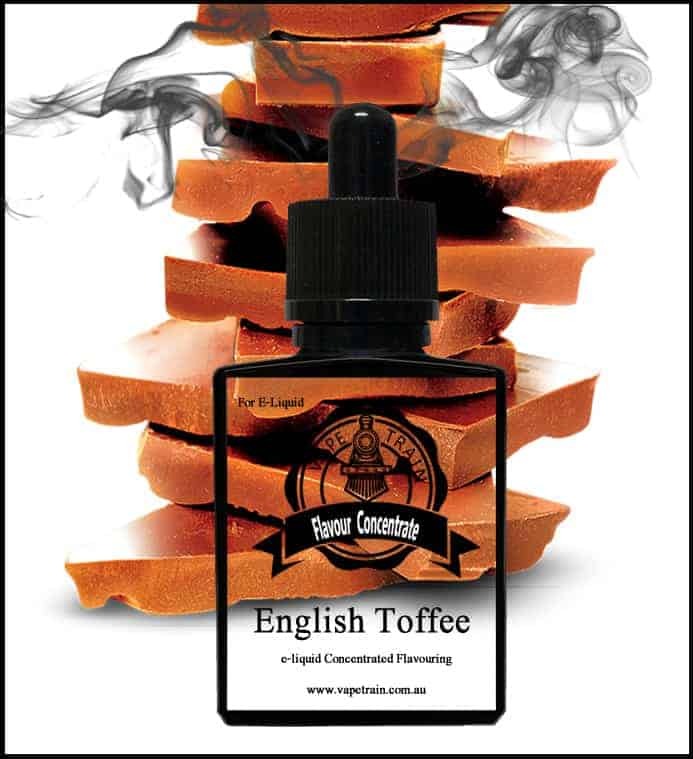 A definite must have flavour to bring sweetness to your recipes or simple mix as a single profile mix and enjoy on its own.